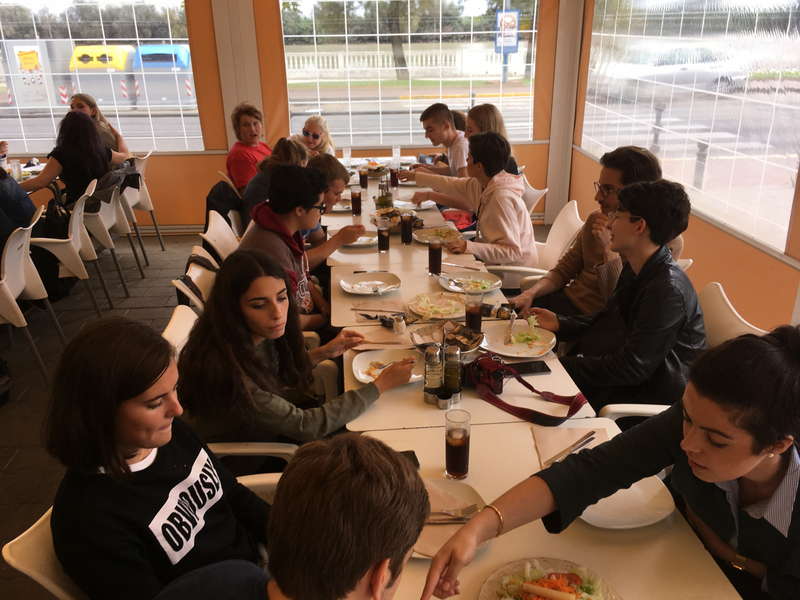 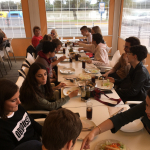 Of course, students had time to get to know each other, for example the Spanish host families organized a feast for them, which was followed by a Flamenco dance performance. 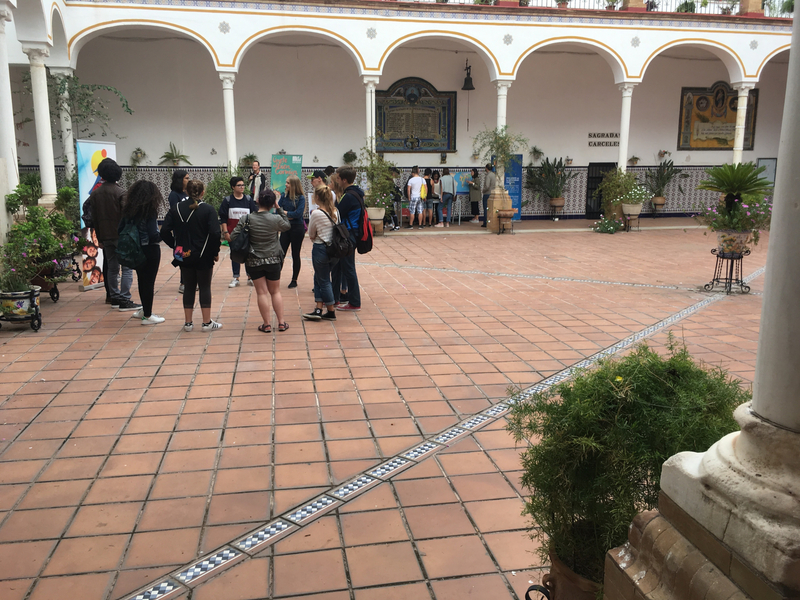 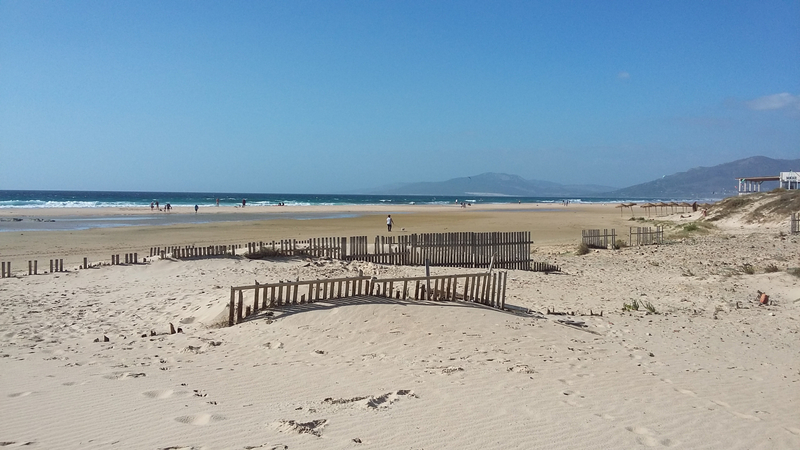 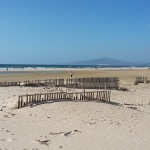 They also had the chance to discover Seville and Tarifa together. 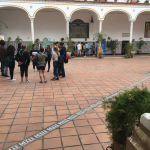 One evening they had a party in the school discotheque.